The Itatyba Farm has ten million square meters of preserved forest, with countless rapids as well as native flora and fauna. The Itatyba forest reserve is one of the most beautiful regions of the Atlantic Forest surrounded by important units of environmental preservation. The modern industrial complex built there is the perfect addition to the greatness of the landscape and exuberance of nature at the Itatyba Farm. 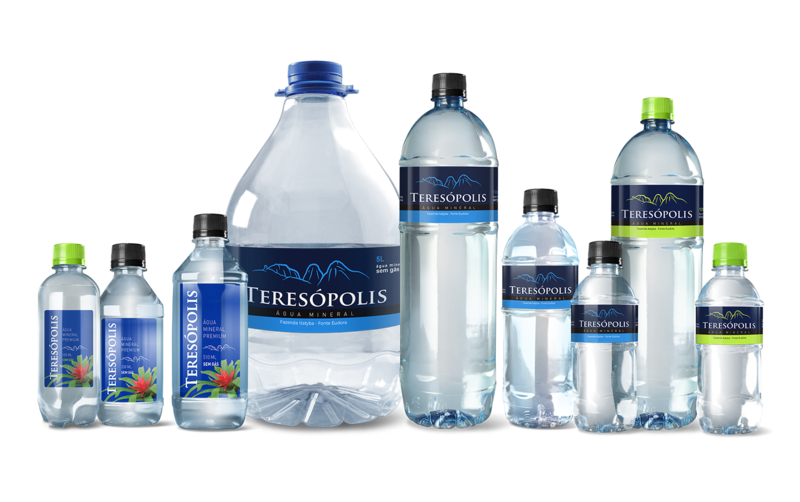 Innovations in packaging that prevent contamination and rigorous periodic analysis ensure the quality and purity of the Teresopolis Mineral Water. With full focus on quality, the company has built its spring source in full compliance with the criteria established by DNMPM. Click here to watch our institutional video.